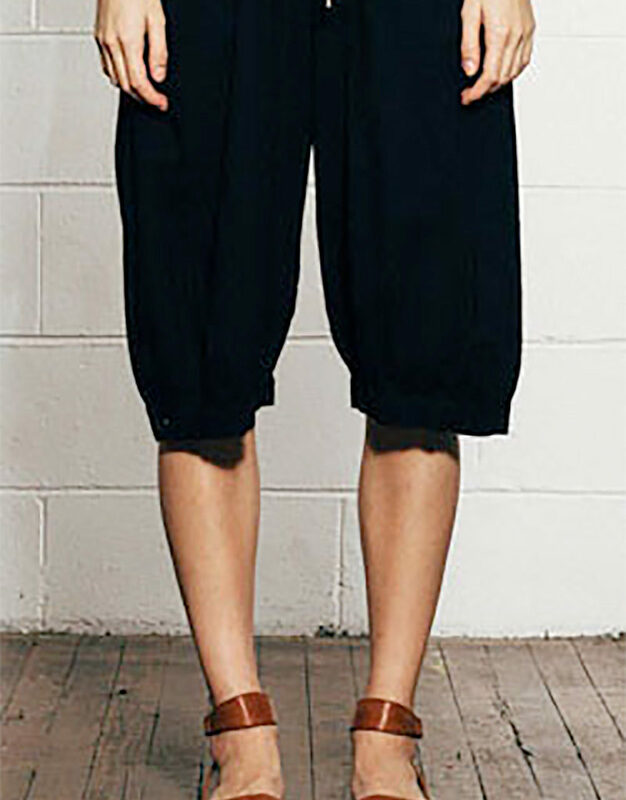 100% cotton patchwork knee length shorts. Each pair is unique with patches in similar tones. Comes with pockets, fly and button. Also available in – Blue Tone, Red Tone, Green Tone.